If you're bored, there are a lot of things you can do to pass the time. Check out these 10 online games to play when you're bored. Do you often find yourself scrolling the internet feeling bored, looking for something to engage your mind? Online games offer an escape from boredom. Though Harvard research reveals that expensive brain training games do not build the brain quite as advertised, they say that playing games and engaging in activities that you enjoy do keep your brain fit. To keep your mind sharp while passing the time, find fun games to play when you're bored! We get it. The internet offers thousands of games, making the task of finding good ones seem daunting. Read on to learn about 10 fun games for when you are bored. Online bingo sites offer hours of fun! This classic game of chance always keeps you on the edge of your seat, never allowing boredom to set in. You play with other people and always get new boards, with new numbers getting called. The game requires attention, but not serious thinking, making for lighthearted competition and one of the best games for bored people. B-4 you go searching for a favorite game, give bingo a try! This nearly 5,000-year-old game requires a mix of skill and luck, making it a good game to play when you're bored. You roll the dice and strategically move your checkers, in an attempt to get all of your pieces into your home first. The game will keep you entertained while sharpening your strategic thinking. Trivia offers a fun way to fight boredom while building your knowledge base. Try a game like HQ Trivia on your phone to pass the time in an airport or waiting for an appointment. HQ gives you 10 seconds to answer each question. If you answer all 12 correctly, you get a little cash prize sent to your Paypal! You cannot ever go wrong with fun games that pay! Also, sometimes fight your boredom by studying these questions with practice HQ apps. Whether you win or not each week, you'll escape boredom! With this game, you choose to start out as either a mouse or a shrimp. You roam around finding bits of food and growing while avoiding bigger predators. As you grow, you get to choose to morph into another critter, changing the food you eat and increasing your prey at each level. 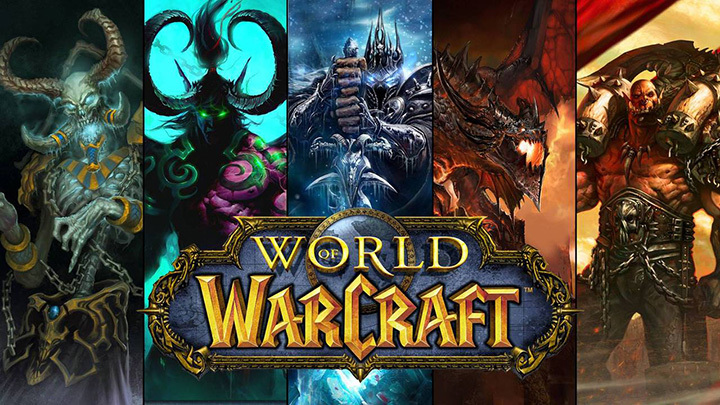 This game puts you into a little world with tons of other gamers. The competition makes it seriously easy to lose track of time; forget about boredom! Why not build a killer vocab when you're bored? Crosswords can keep you busy for days! If you want a game that offers excitement and prizes with no real thought, enter online sweepstakes. You can pass the time filling out entry forms. That may not sound exciting, but it is after you read about your potential prize and imagine winning. These games provide you potent daydreaming fuel! There is a hidden object search game for everybody! Different sites offer storylines for kids and adults to go along with the search. Time Gap: Mysteries of the Lost Civilization throws a little history lesson into the storyline. As you find artifacts, you learn about notorious people like Cleopatra, Abraham Lincoln, Alexander the Great, and many more! 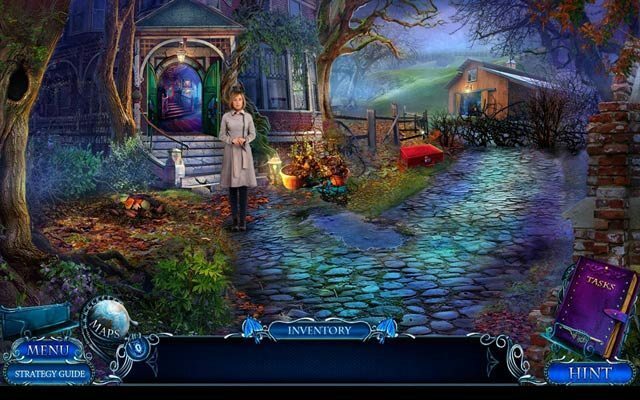 You can find hidden objects games themed for mystery, fantasy, fairytales, history, etc. Find a storyline that interests you and search for objects on a time limit while making your way through the tale. This nod to all the 80's babies offers adventure for all ages. Classic Reload lets you play the original game for free. Every little decision you make impacts your journey. Do you have what it takes to journey into the west? For a retro arcade game, definitely gobble up time with PAC-MAN! Google offers PAC-MAN Doodle, which is a tiny version that can keep you entertained, without requiring you to download a flash player or any other add-ons. If you do not care about needing a flash player, and want something a little more authentic, with the bigger screen and sound effects, check out Namco's Web PAC-MAN. The only thing missing is the joystick. If you're looking for quiet, solo fun, try out solitaire to combat your boredom. It's one of the most classic boredom games. For something a little different, try Magic Towers Solitare. This spin on the classic card game times you while you try to use all the cards. As you use each card, you build a castle and gain points all while hearing satisfying sound effects. If simple card solitaire doesn't do it for you, check out the classic solitaire game, Mahjong. Rather than flipping cards, you match tiles from a stack to try and use them all up. Find one with prints that keep you engaged. Traditional mahjong uses Asian tiles while newer versions use all sorts of themes, like animals, sports, etc. Enjoy these 10 games to play when you're bored! Alone or with friends, they will always entertain you. If you find yourself needing a little game break, battle boredom with interesting news stories!